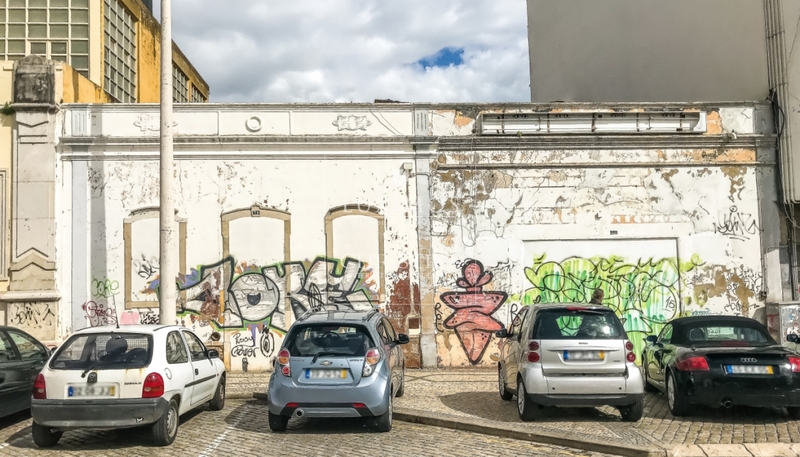 Property in ruin for sale, with project for construction of a luxury building in Faro in the Algarve in Portugal. Propert with privileged location in Faro, with a project of construction of a building of 7 floors for inhabitation and parking, with construction area of 1499.47 m2. Building situated in the city centre of Faro, 10 minutes far from Faro international airport and the beach.